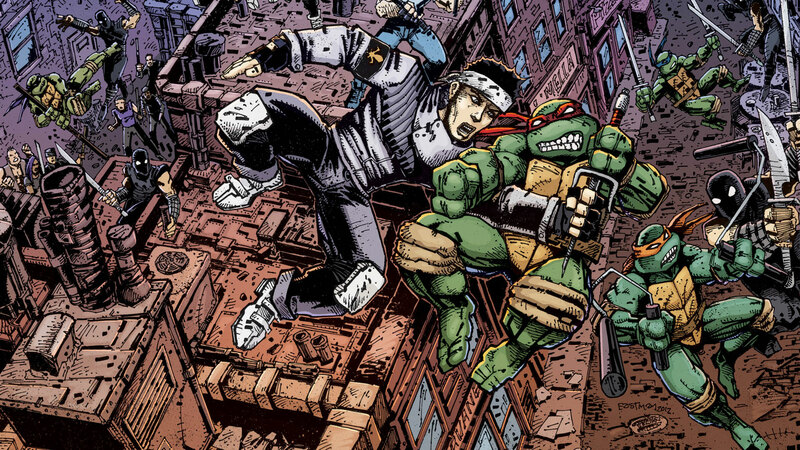 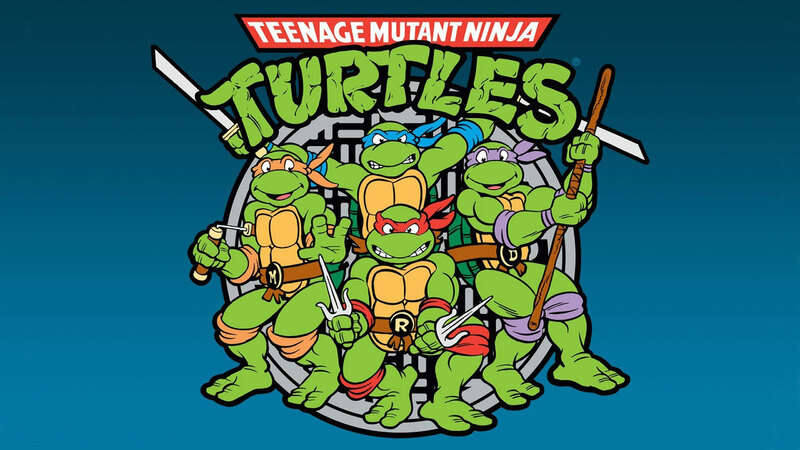 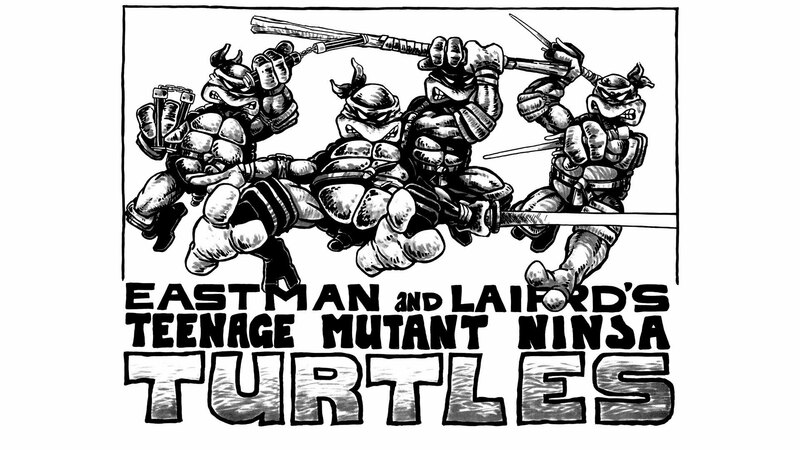 With what began as a joke between friends, Kevin Eastman and Peter Laird turned Eastman and Laird’s Teenage Mutant Ninja Turtles into a huge comic success, eventually creating five feature-length movies, three television series and a sudden burst in pet turtle sales during the ’80s. 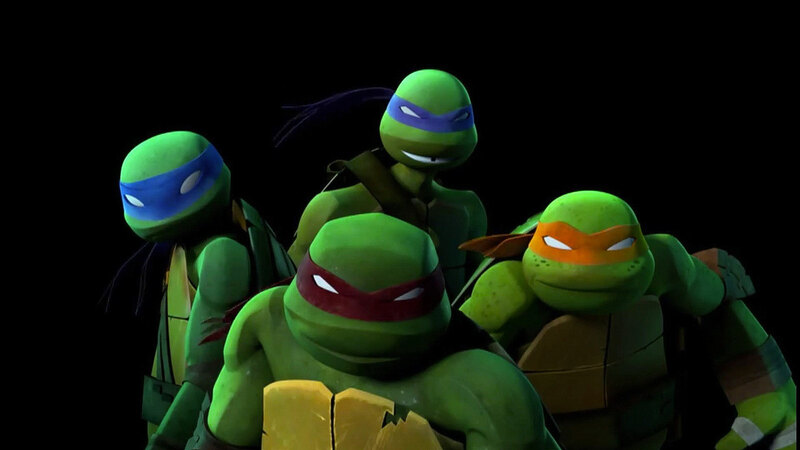 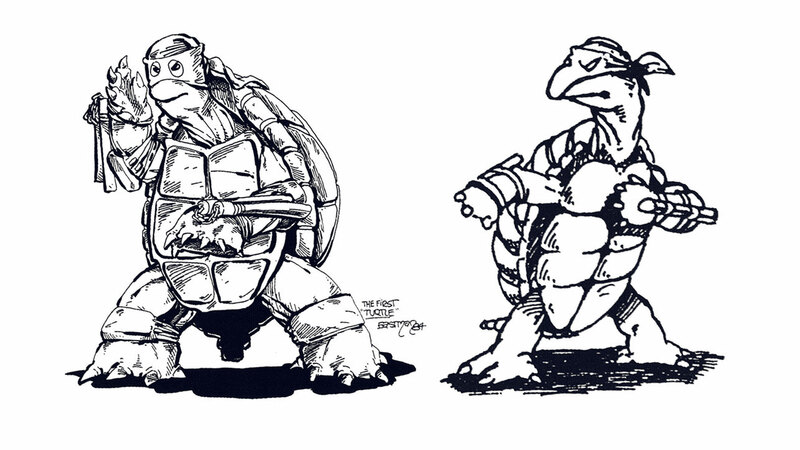 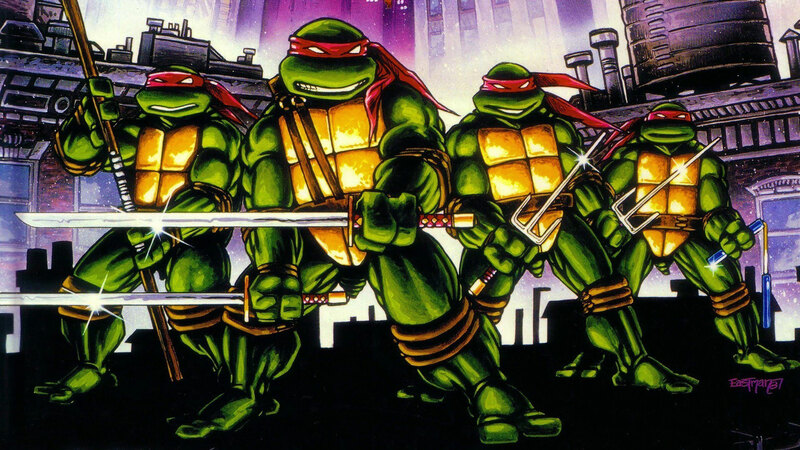 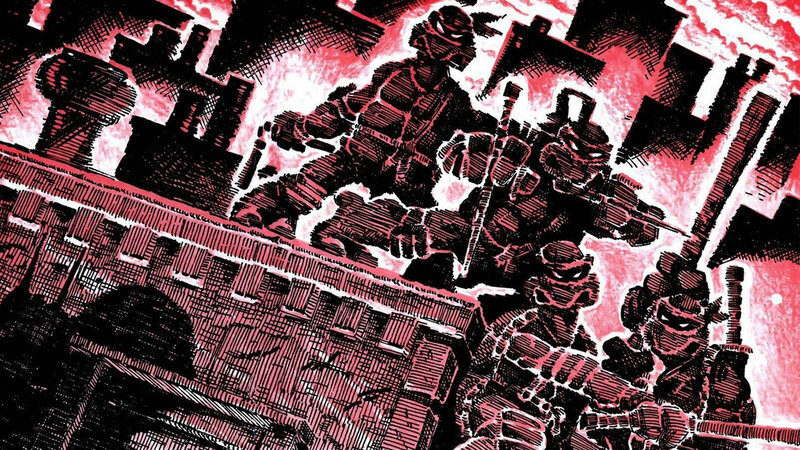 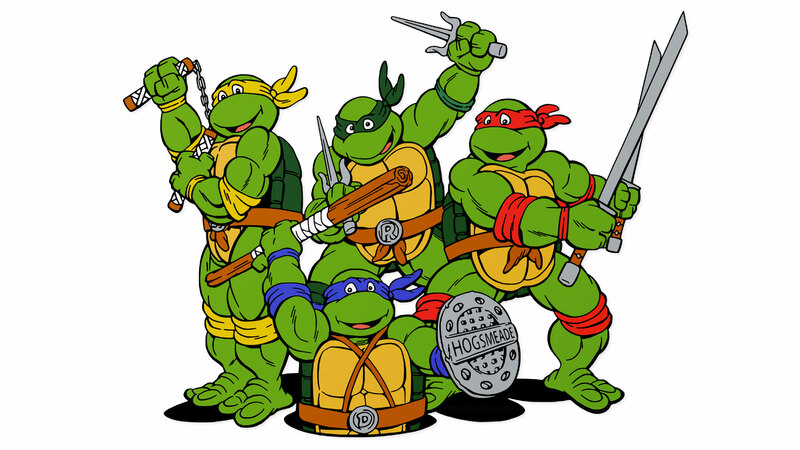 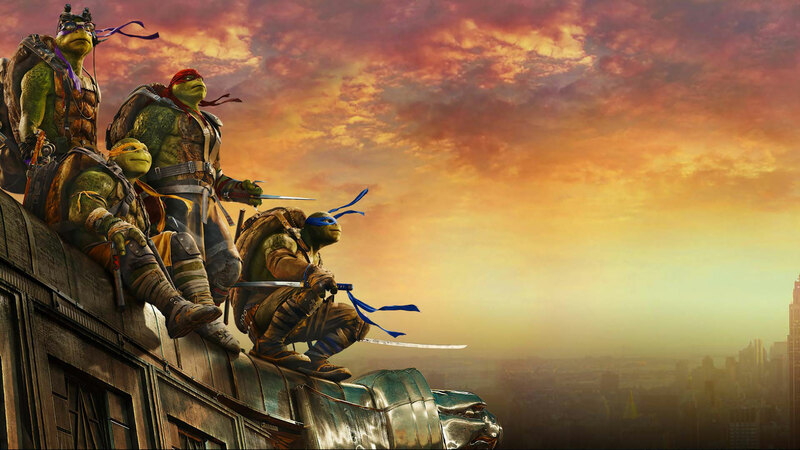 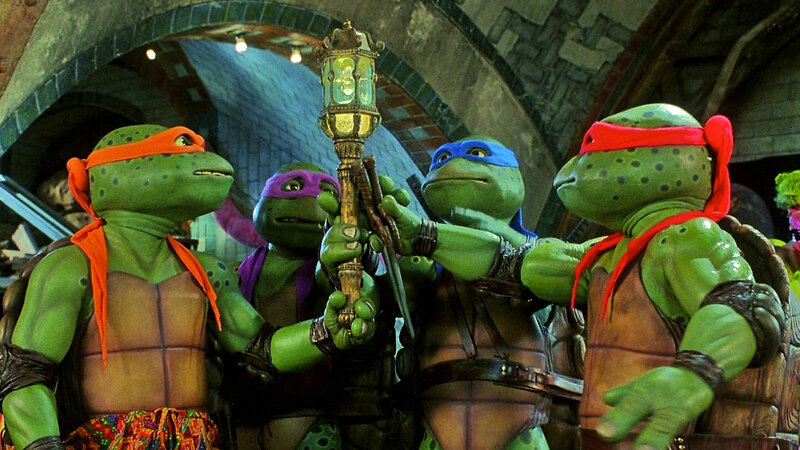 Let’s have a look at the evolution of the turtles over the past several decades. 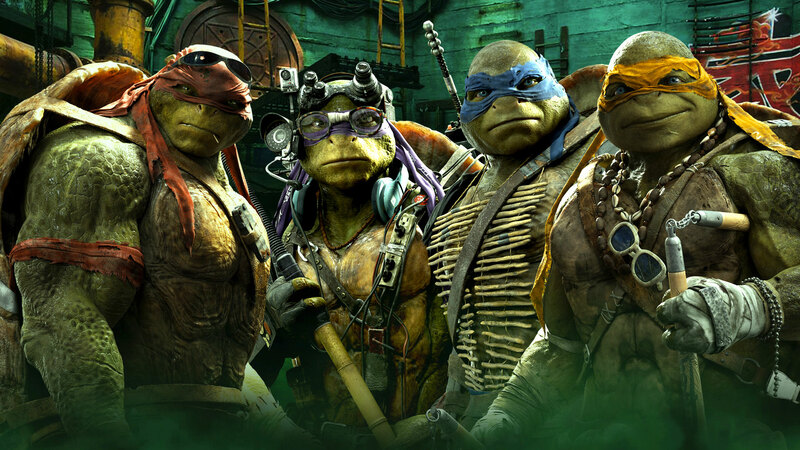 From the initial black and white sketches to CGI movies starring Megan Fox, these turtles have definitely mutated.